Our fifth post in the ‘Our Work’ series discusses the recent piece of content that our team have created for another one of our e-commerce clients. 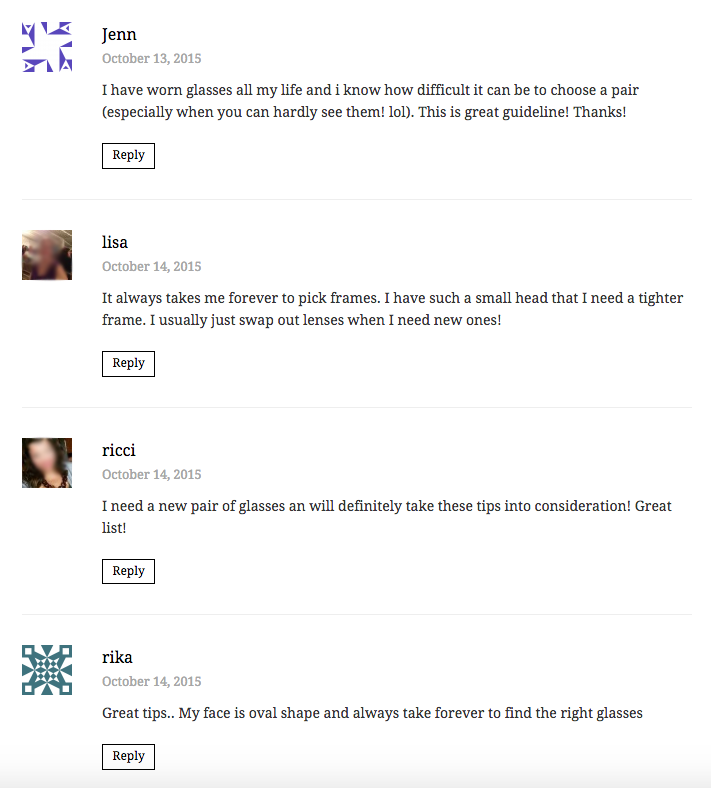 SCLO offer an online shopping service selling sunglasses and glasses to customers all over the UK. With a mix of designer and budget options, SCLO pride themselves in offering affordable options to all of their customers. You can find the full piece of content on SCLO’s newsfeed. The main aim for this content was to create a visual piece that could be shared on social media and republished on health and beauty websites to increase brand awareness. The more often this piece of content is shared, the more readers and potential customers will be exposed to the company and their products. For this reason, the post needed to be visual and informative, and ‘how to guides’ are known for working well on social media. We needed to produce a piece that would create engagement with SCLO’s customers and would offer useful information. The content and design team worked together closely to fill the brief for this piece of content, with the content writing and illustrations being created in parallel to each other. 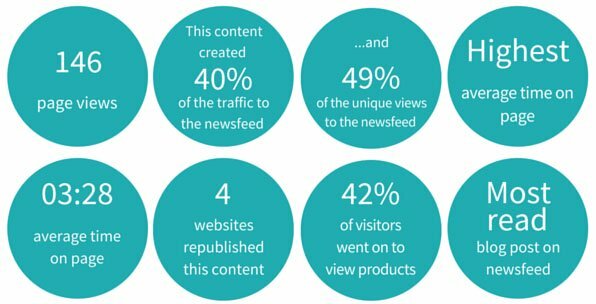 Of course, the research came first, and we found numerous industry websites posting similar pieces of content but without the visuals and example products to buy. 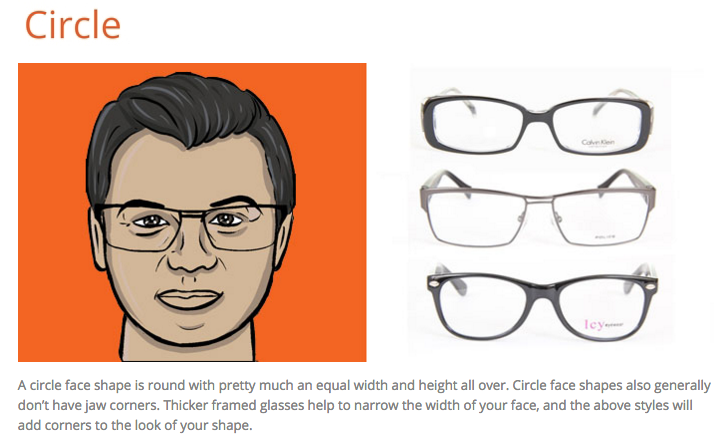 Due to this gap in the market, we knew we could create a style guide that would include all the information a customer would need including visuals, products, and a guide to finding your face shape. Our outreach team contacted four different websites who wanted to republish the content, engaging their follows with both the style guide and SCLO as a brand. 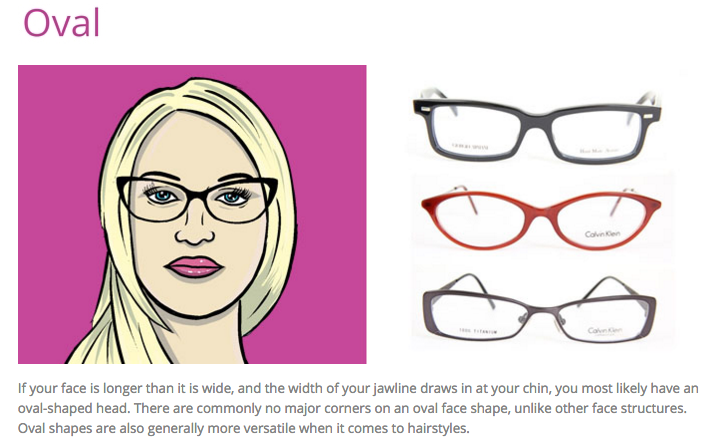 These websites generated a lot of traffic to SCLO’s website and also encouraged conversations and comments between bloggers regarding the difficulties of buying the right pair of glasses to suit face shapes. The piece went live on 28th August and these results were collected 3 months later. It is worth bearing in mind that all of our clients have different quantities of customers and different amounts of traffic sent to their newsfeed dependent on their industry and the products they sell. This is why we have compared our statistics to other blog posts on the newsfeed as this gives us an accurate idea of the success of the piece. If you’re working in e-commerce and are looking to promote your brand and drive sales to your website, check out the case studies we have collected from some of our clients.